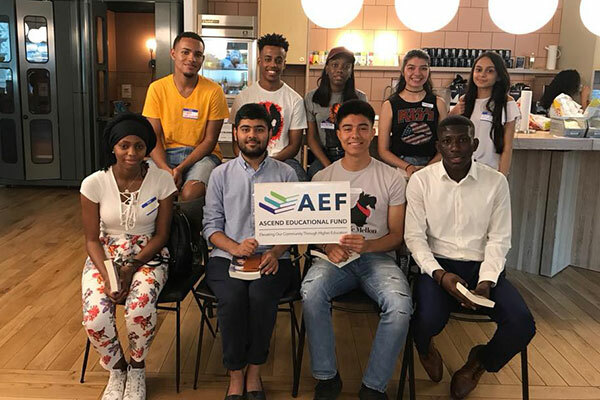 The Ascend Educational Fund provides college scholarships and mentorship to immigrant children, and children of immigrants to attend college and through higher education achieve their full potential. Through both a capital investment and a time commitment we aim to make a difference in the lives of immigrant youth in America. Our mission is straightforward– to enable and encourage higher education and professional achievement for the immigrant community. Regardless of ethnicity, national origin or immigration status, we envision every exceptional student in New York City as having the same educational and professional opportunities. For more information about The Ascend Education Fund, please visit our website.